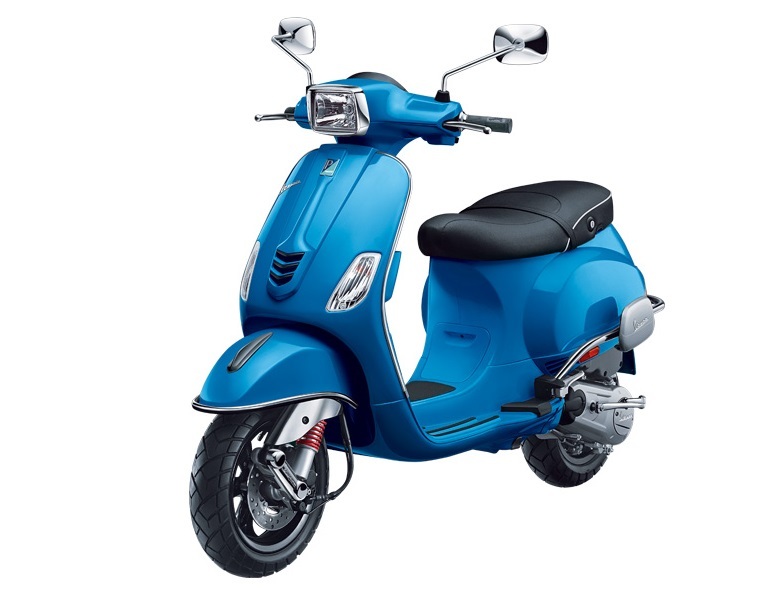 At an event in Mumbai today, Piaggio India has taken the covers off the new range of Vespas and despite yesterday’s leak they managed to pull up a surprise. 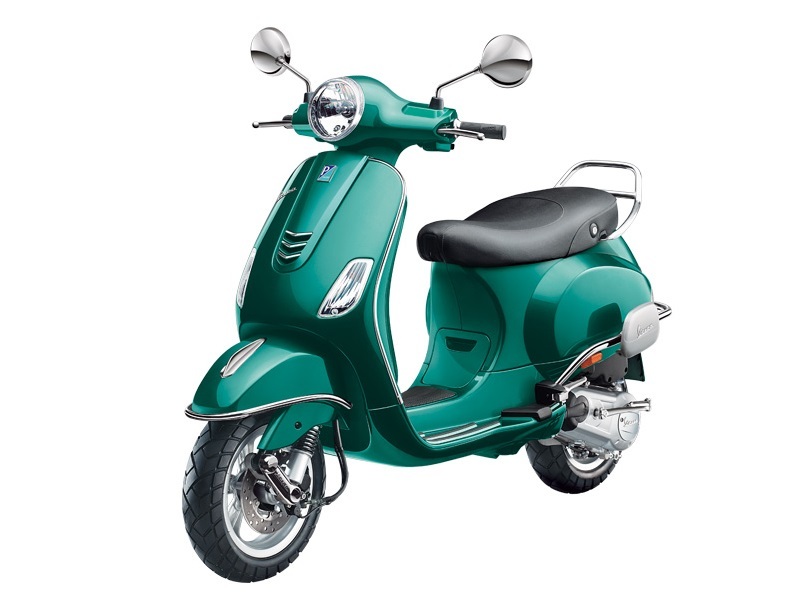 They did launch the classic Italian looking Vespa VXL and SXL with the existing 125 cc mill but also brought in a new 150 cc engine to the lineup. This makes them the largest capacity engine in a scooter available in the country and after a long wait – a 150cc scooter finally (two of them actually!)! 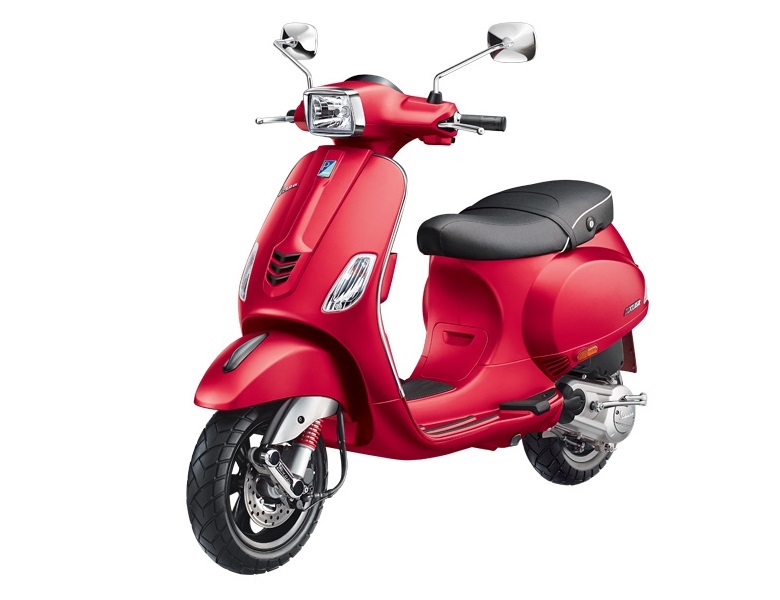 The new 150 cc single cylinder three valve engine gets a similar aluminium cylinder head, overhead cam and roller rocker arm, MAP sensing and variable spark timing management. The engine produces 11.6 PS of maximum power at 7,000 rpm and a peak torque output of 11.5 Nm at 5,500 rpm. The transmission is overlooked by a CVT (Continuous Variable Transmission) gearbox. The suspension is the same aircraft inspired single side armed front unit (with anti-dive characteristics) mated with a dual effect hydraulic shock absorber. Braking duties are performed by a 200 mm ventilated disc upfront while the rear gets a 140 mm drum setup.